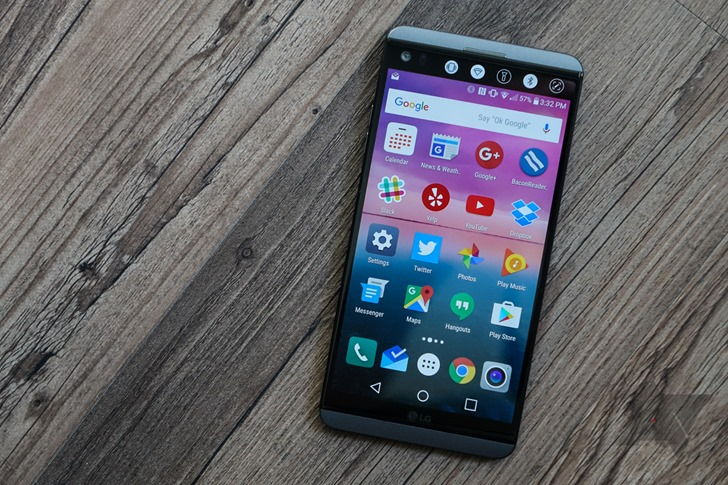 The last time we heard about the V20's Oreo update was back in late April, when LG simply said that it would come later. It's been around three months since then, and we're finally seeing movement. The update brings standard Oreo features like Autofill, picture-in-picture, and notification dots, and LG has tweaked the UI ever so slightly. 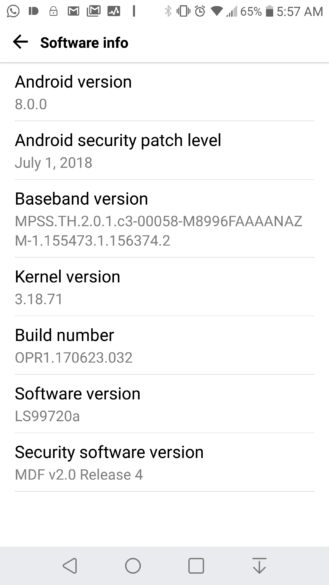 It carries build number OPR1.170623.032, and comes bundled with the July security patch. Our tipster received the update this morning, so any of you who are still using Sprint V20s should probably check for one if you haven't already received it.